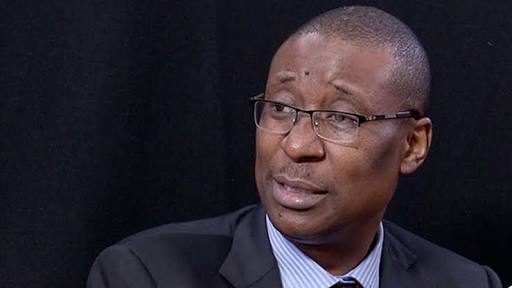 Nigeria’s Minister of Trade and Investment, Okechukwu Enelamah,will lead Nigeria's trade delegation from Nigeria to London, for a four-day trade and investment road show which will hold between July 11 and 15, 2016. 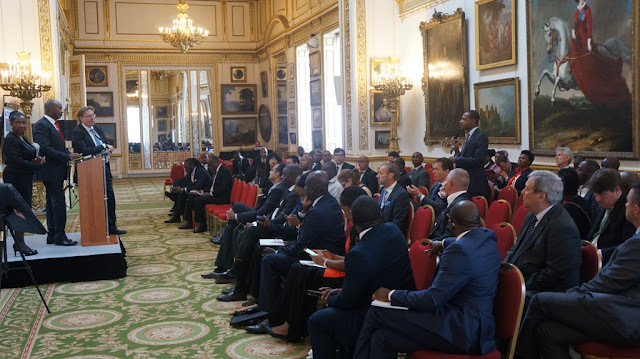 The trade and investment road show, organised by the UK Trade & Investment, in collaboration with Nigeria Investment Promotion Commission (NIPC) and PricewaterhouseCoopers (PwC), will be attended by a group of officials from the Federal and State governments. 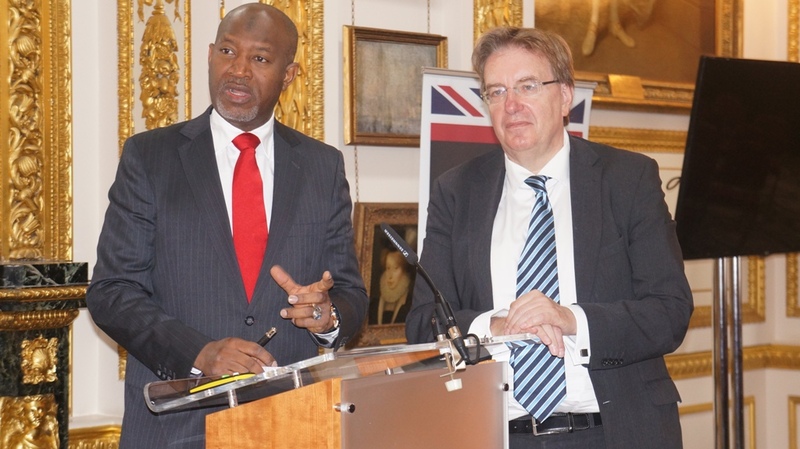 Nigeria’s Minister of State for Aviation Hadi Sirika and the UK Prime Minister’s Trade Envoy, John Howell take questions from participants during a “Nigeria Open for Business” road show in London on Monday (11 July) organised by the UK Trade & Investment in collaboration with Nigeria Investment Promotion Council. They include the Minister of Transport, Rotimi Amaechi, and his counterparts in the Agriculture & Rural Development Ministry, Audu Ogbeh; Water Resources Minister, Suleiman Adamu as well as the Minister of State, Aviation, Hadi Sirika. The weeklong activity, which will open with an industry event tagged “Nigeria Open for Business”, will highlight business opportunities in the energy, agriculture, transport, solid minerals, ICT and infrastructure sectors to UK investors. In a press release made available to ForeignersInNigeria.com, organisers of the event said the main objective would be to create a platform for the Nigerian government to profile business opportunities to a UK audience, build relationships with international businesses, link into global value chains and establish links to development finance with the view to developing stronger commercial ties between Nigeria and UK. The Nigeria Open for Business event would feature keynote speeches by Mr. Enelamah and the UK Trade Envoy to Nigeria, John Howell as well as presentations from key UK government agencies, namely the UK Export Finance, Infrastructure and Projects Authority and multipliers. UK Trade & Investment (UKTI) is the British government department that helps UK-based companies of all sizes to grow and become more profitable by exporting their products and services. 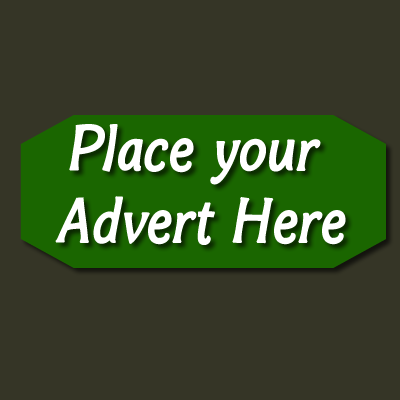 UKTI also support all types of overseas businesses and business people to establish presence in the UK.